Yields up to 2100 pages at 5% coverage. The Compatible Black HP 78A toner cartridge is one of our popular and superior models of generic HP printer cartridges. Yields are steady and quality can compare with original printer cartridges. You can expect sharp document prints. 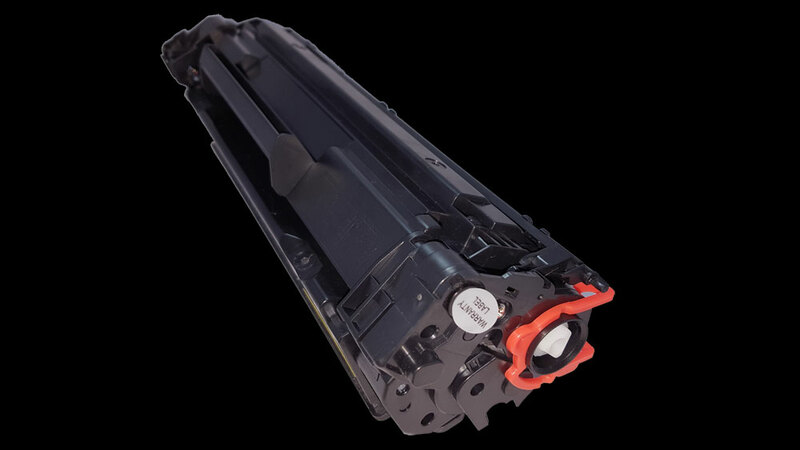 Our quality HP 78A Compatible Black Toner Cartridge (CE278A) is designed to be compatible with a whole range of HP Laserjet printers (see compatible printers). This Quality generic black toner cartridge is designed according to strict ISO 9001 quality standards and comes with a CTEC 1-year limited warranty. generic black toner cartridge is designed according to strict ISO 9001 quality standards and comes with a CTEC 1-year limited warranty.